Slow WiFi is officially a thing of the past. 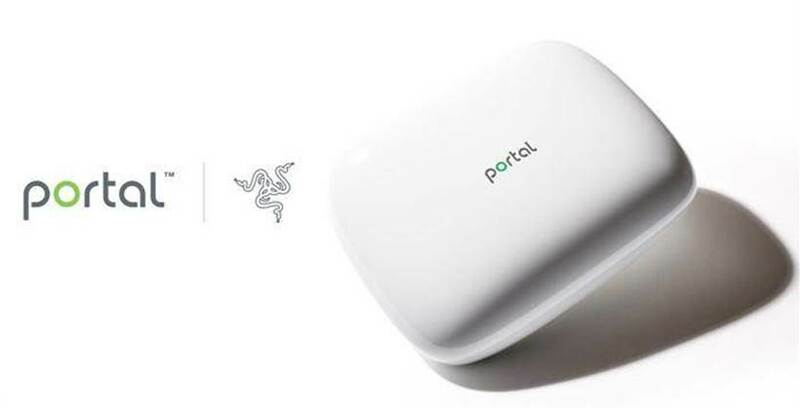 Whether you’re gaming or streaming, Portal WiFi Router delivers a lightning-fast connection even when surrounded by your family’s or neighbors’ devices jamming up the network. 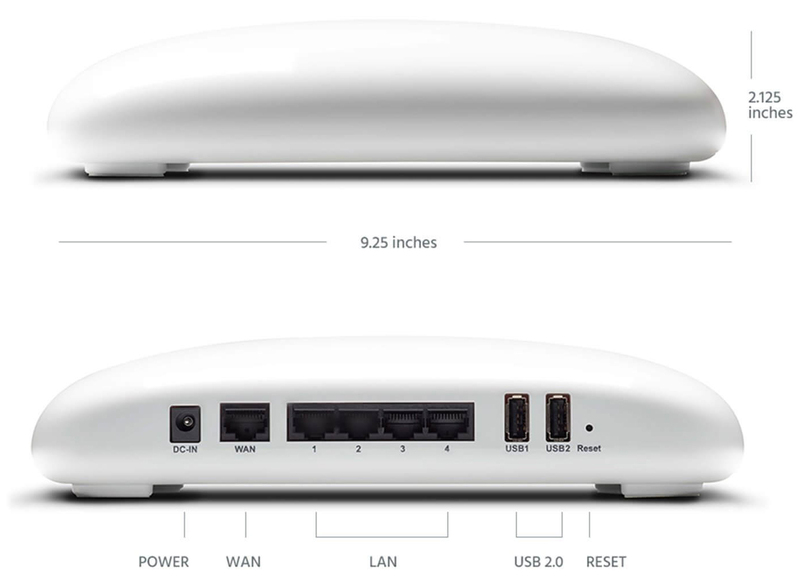 You can seamlessly extend your network’s range and coverage by simply adding an additional unit—even in multi-story homes. 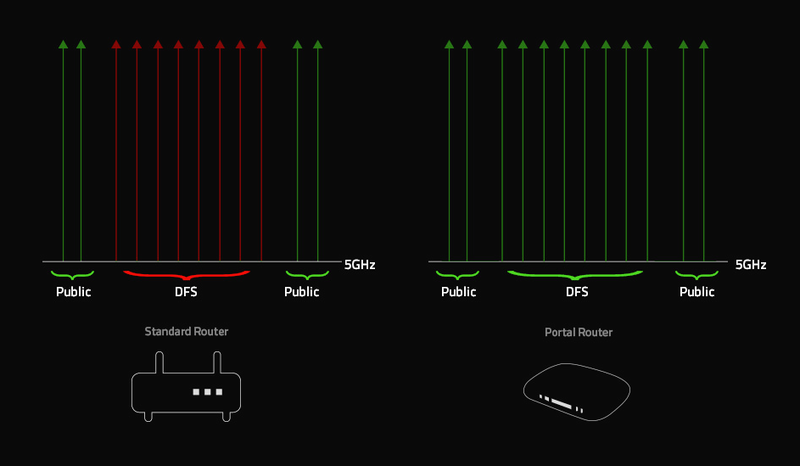 Modern routers promise fast connectivity, yet are always slowed down by nearby users. Thanks to patented multi-channel ZeroWait ZWDFS technology, you now get access to FastLanes™* that bypass airwave congestion. So, while everyone else is trudging along in heavy WiFi traffic, you can effortlessly zip past the jam.